Here's a quick overview of how The COST Program enables you to earn all of the profit from the premium financing you arrange. Stop giving away the revenues from the premium financing you arrange to outside sources! For 30 years, The COST Program™ has typically generated at least $30-40,000 net profit per million financed for our clients. Own your own premium finance company and let COST do all the work! Our clients can stay focused on their core business while COST handles the entire backroom operation of their premium finance entity. COST does it all. Our online quoting and management system is easy to learn and easy to use. We utilize industry leading technology vendors to provide a customizable, flexible, powerful platform for your premium finance company. With great features like electronic billing, online account management, 24/7 phone support, and online and phone payment options, COST makes the premium finance process as easy as possible for your insureds. COST manages and operates premium finance companies owned by insurance agents, agency groups, insurance companies, and general agents. Experience, expertise, and technology make all the difference. COST Financial Group, Inc. began in 1989, when our founder David E. Gebhardt recognized that the premium finance industry lacked innovation and responsiveness to the needs of its’ customers and were too locked into existing bureaucratic structures and unwilling to change. He realized that opportunity existed for outside companies to build a separate profit center to enhance their organizational value - but running it themselves would be too costly and too burdensome. 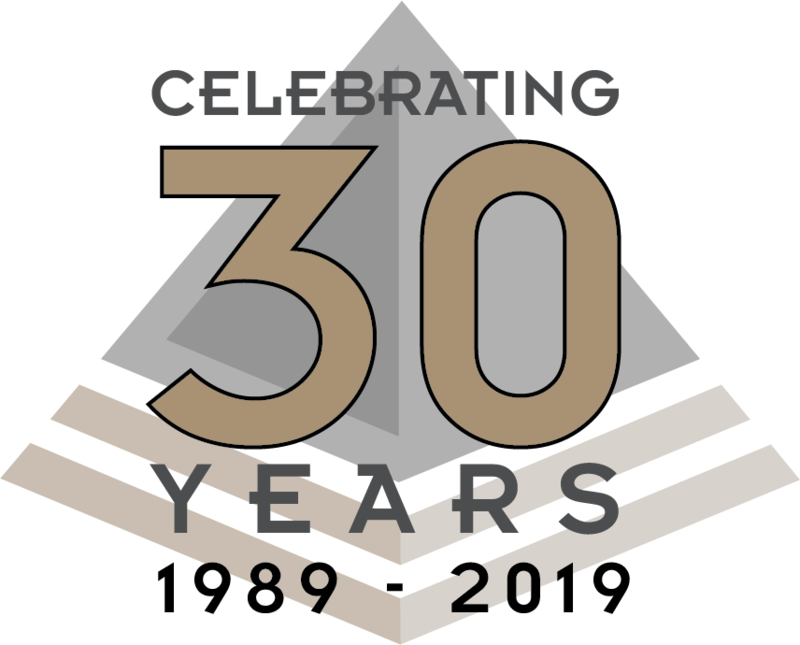 Now in our thirtieth year, we continue to offer a standard of service to which premium finance companies aspire. Our structure and size allows us to work with our clients on an individualized basis, offering them flexible solutions that fit their market and profit goals. We continually adapt our programs and procedures to meet the needs of our clients and state regulations and focus on implementing new technology to make these operations more efficient. Hover over any of our executive members to find out more about them. Our founder, Dave has over 40 years of insurance and premium finance industry experience. He actively consults with insurance and banking organizations within the premium finance industry as well as state agencies regarding regulations related to premium financing. Dave also serves as an expert witness to law firms on cases pertaining to premium financing. Travis handles oversight of all internal and external financial matters for COST and the companies we manage, as well as spearheading business development for COST. He holds a M.S. and B.S. in Accountancy from SIU – Edwardsville and is a licensed CPA in Illinois. He is a member of the American Institute of Certified Public Accountants. Chris oversees all IT development and implementation for COST, frequently interacting with clients and vendors to ensure that the technology COST utilizes fulfills our needs and those of our clients. Chris has a M.S. in Information Systems from Minot State University and a B.S. in Information Technology from Lindenwood University. Let's talk about how COST can benefit your organization's bottom line.